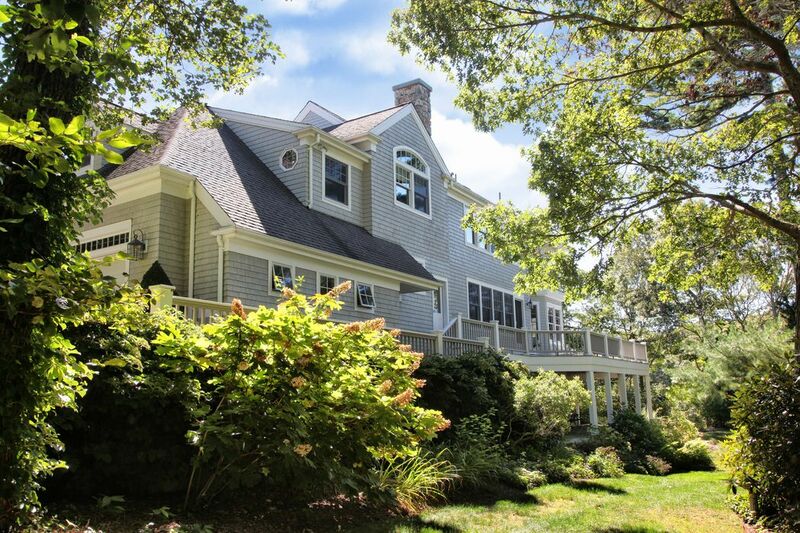 210 Quissett Avenue, Woods Hole, MA 02543 | Sotheby's International Realty, Inc.
Summer Weekly: $6,000 Per Week5 Bedrooms5 Full / 1 Partial Baths6,000 sq. 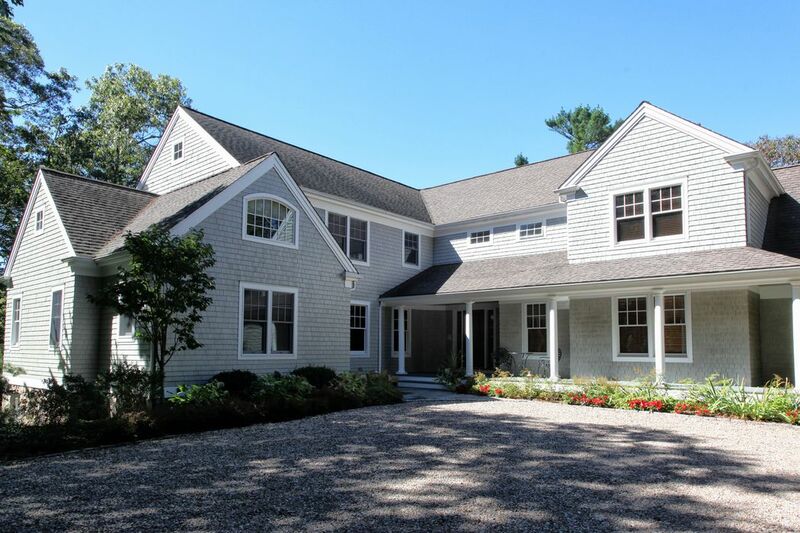 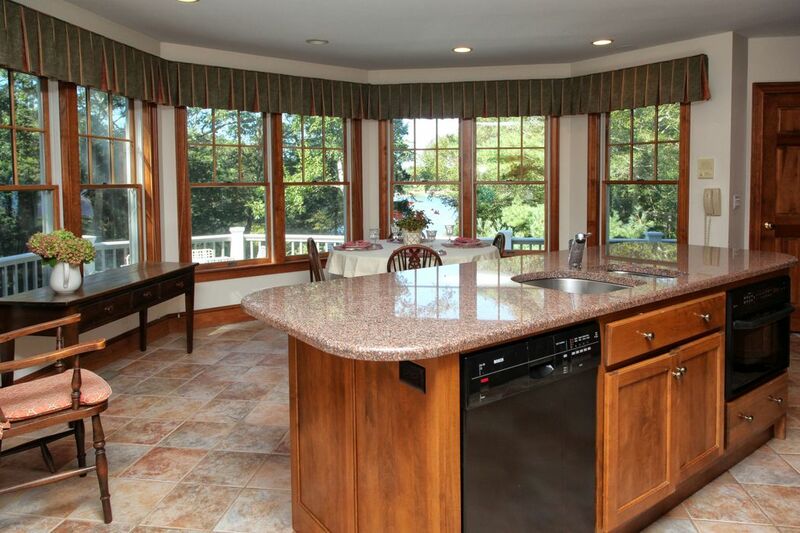 ft.
Tucked into an exquisite corner of Quissett, with waterviews of Quissett Harbor and Buzzards Bay, this custom home offers casual elegance and ease of living. 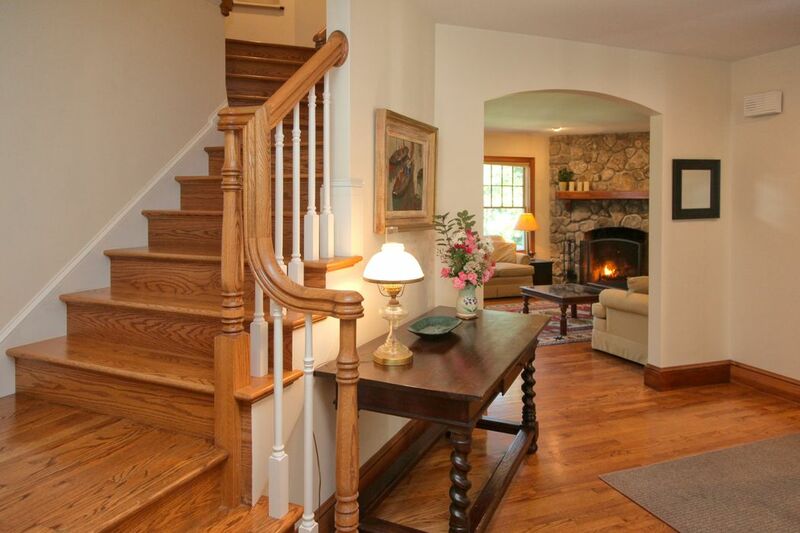 Three floors include space for entertaining as well as privacy. 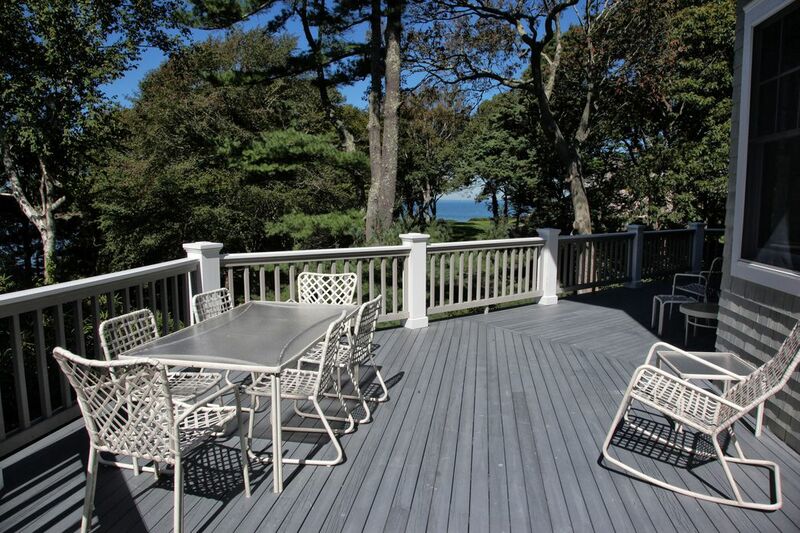 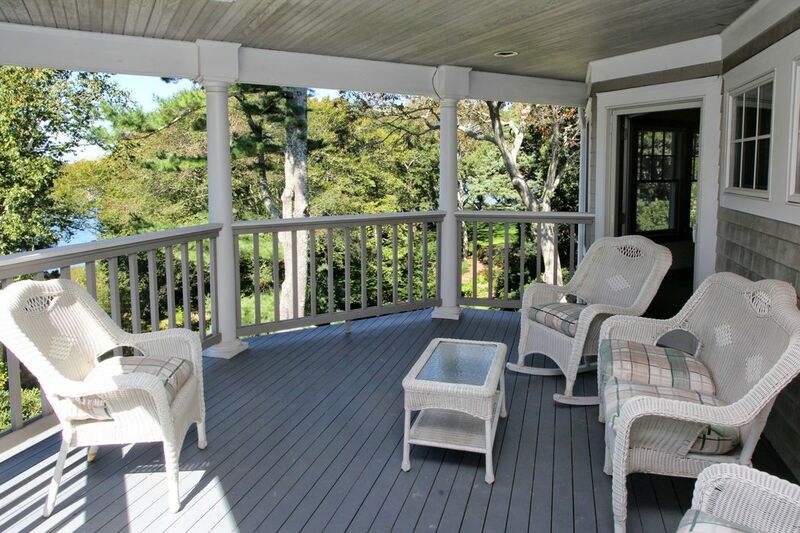 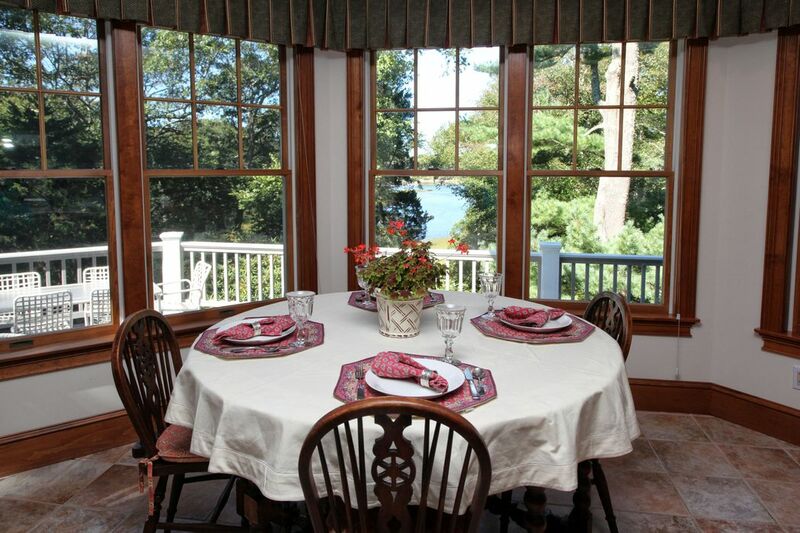 Multiple decks and covered porches embrace the sea breezes and lovely views. 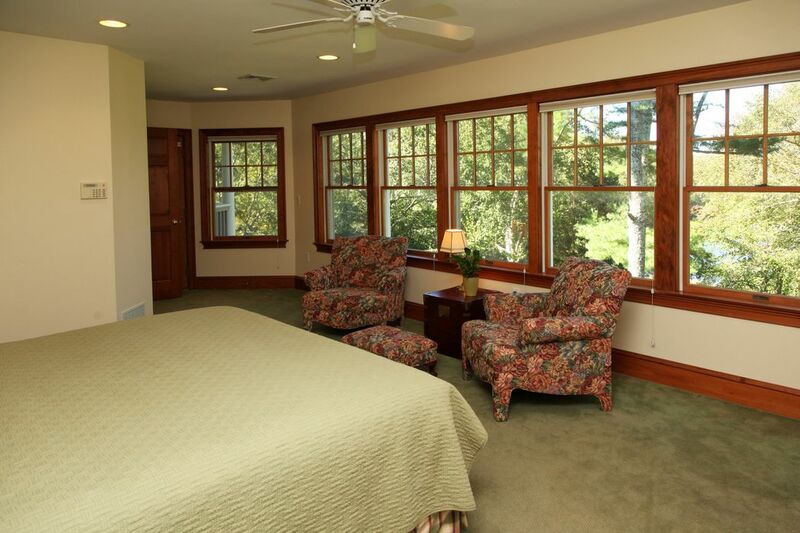 The first floor offers a large kitchen with breakfast area surrounded by windows, a living room with stone fireplace, dining room and large guest suite or first floor Master. 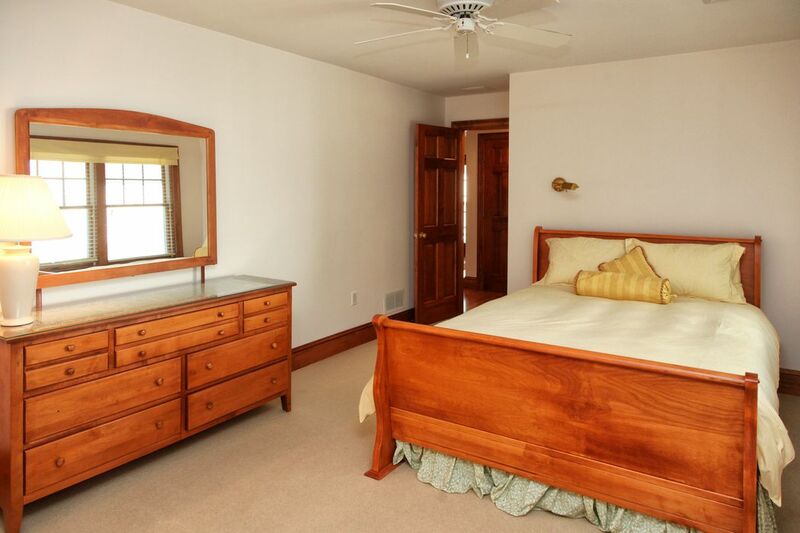 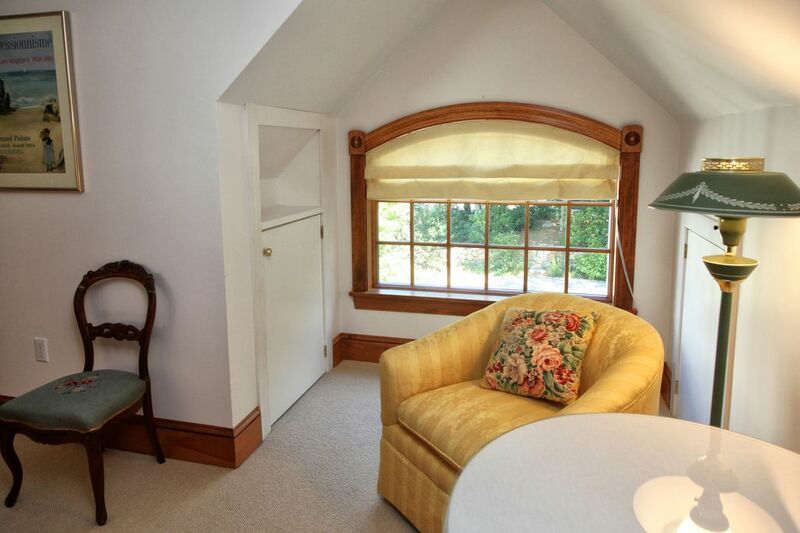 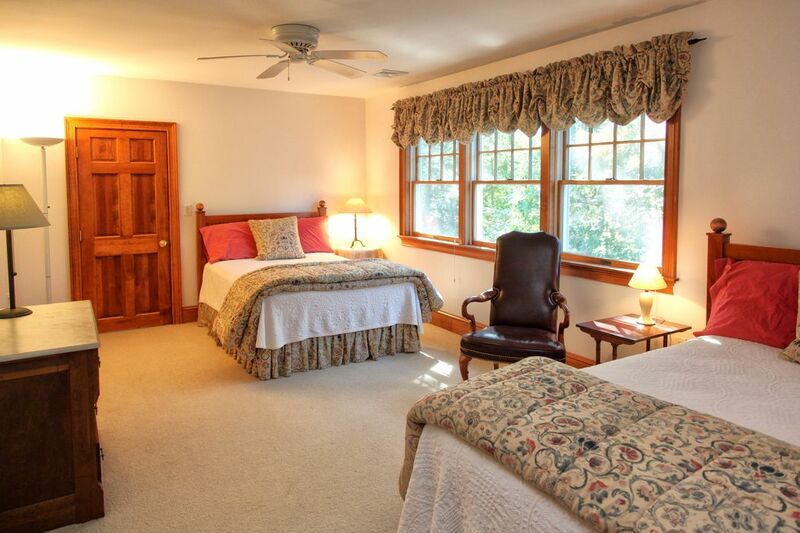 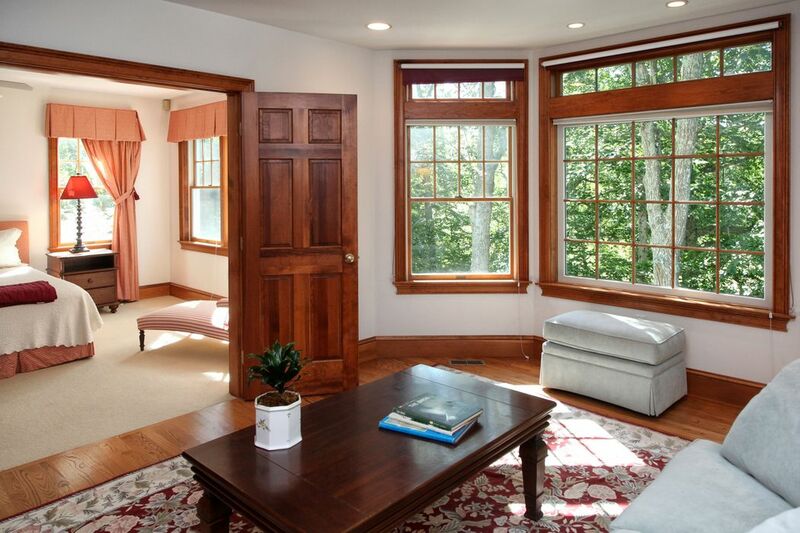 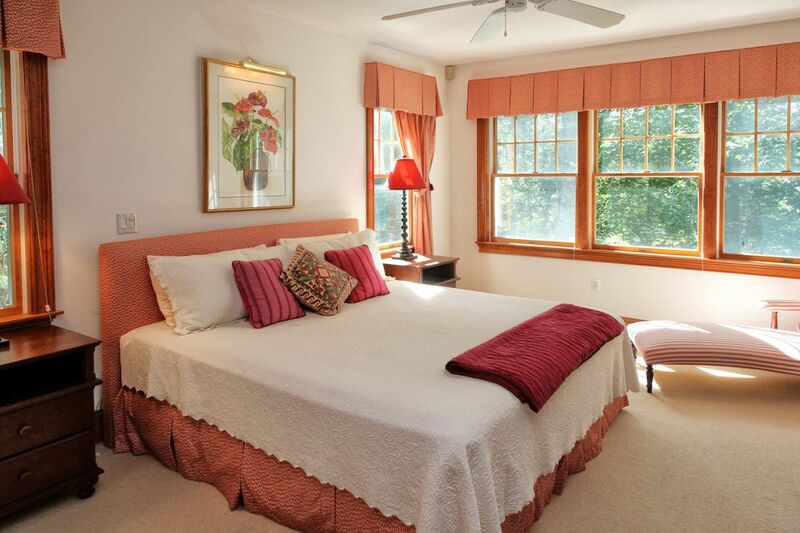 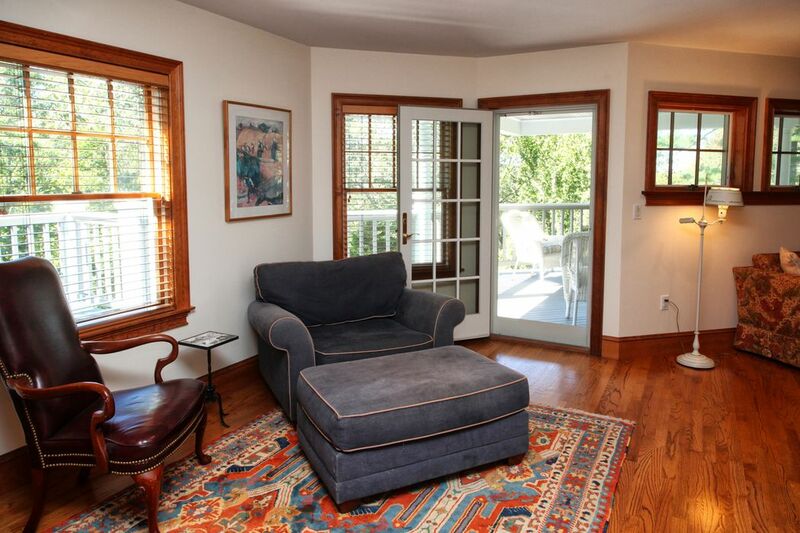 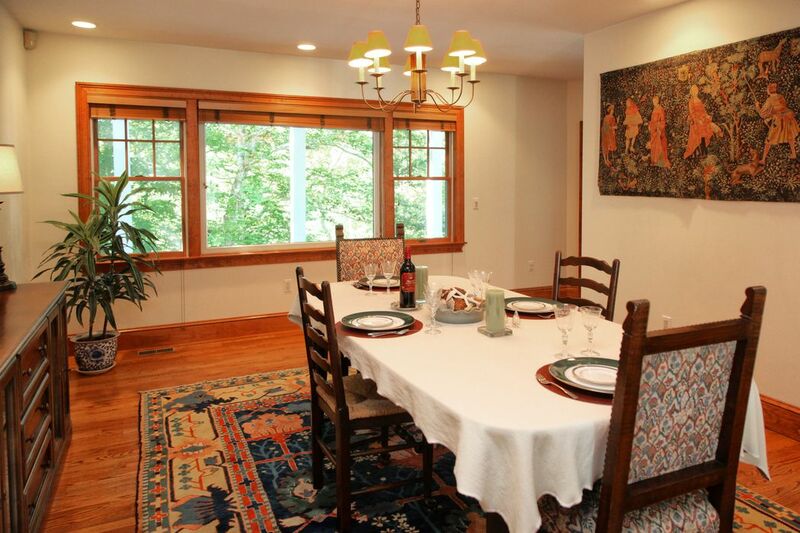 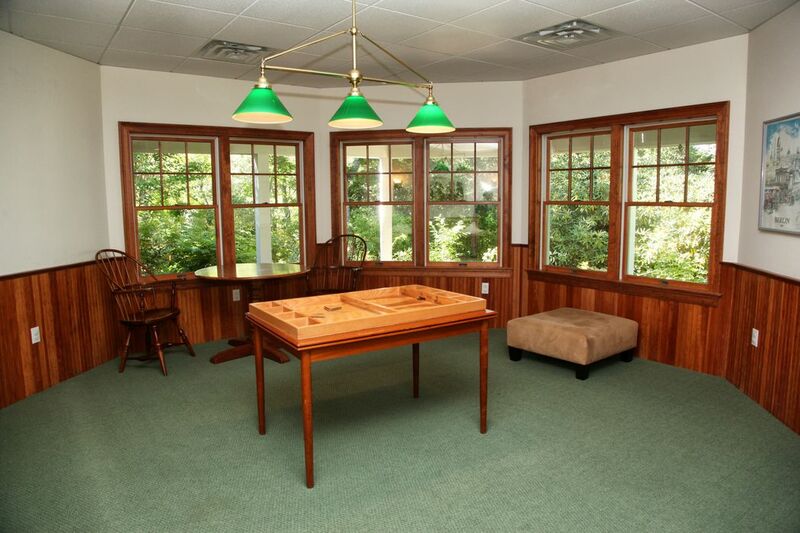 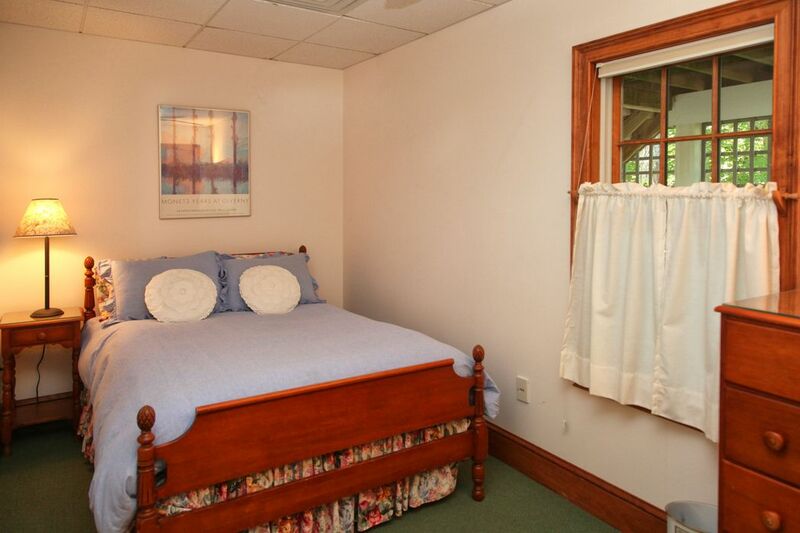 The second floor hosts a sumptuous Master Suite which opens onto a covered deck. 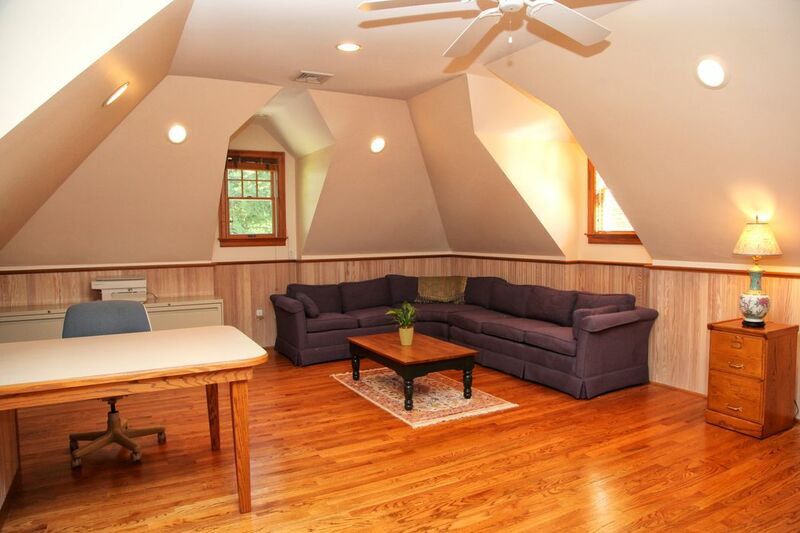 Two additional bedrooms, a bath and sitting area complete this floor. 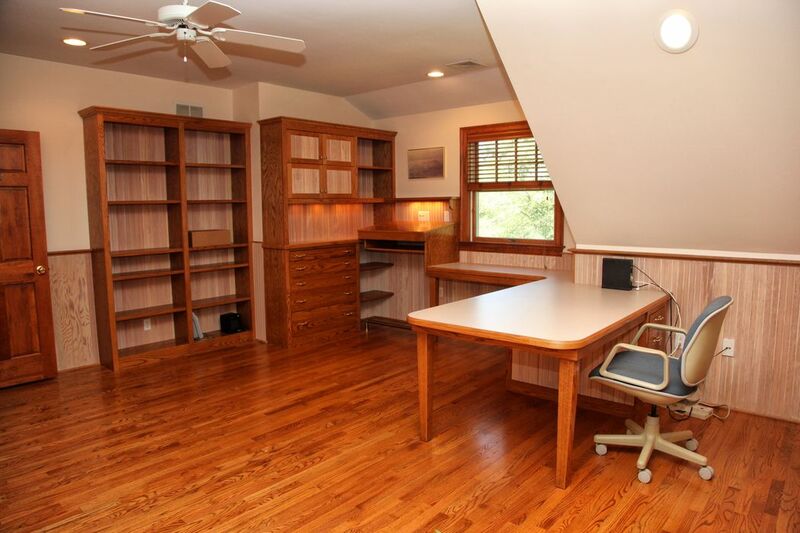 A large office with multiple built-ins could be a media room. 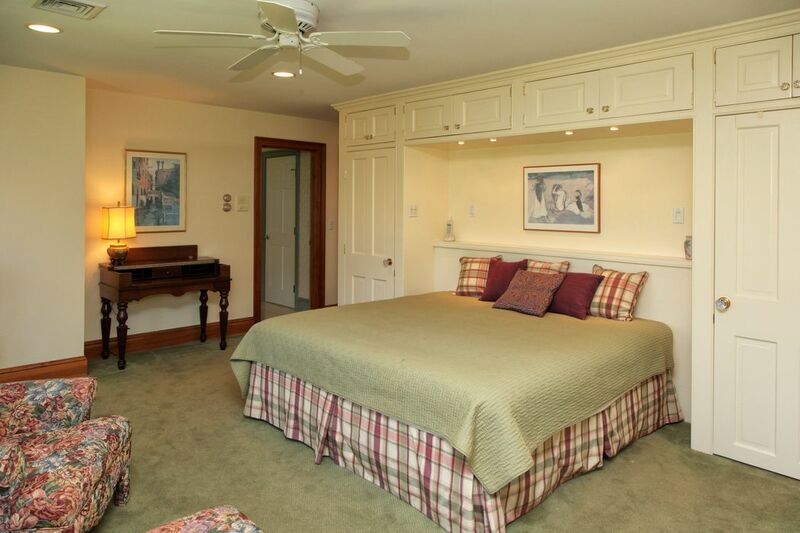 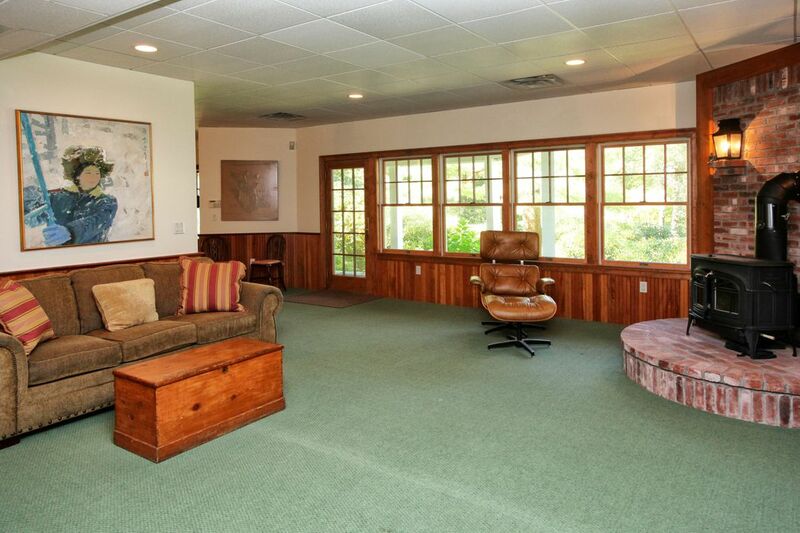 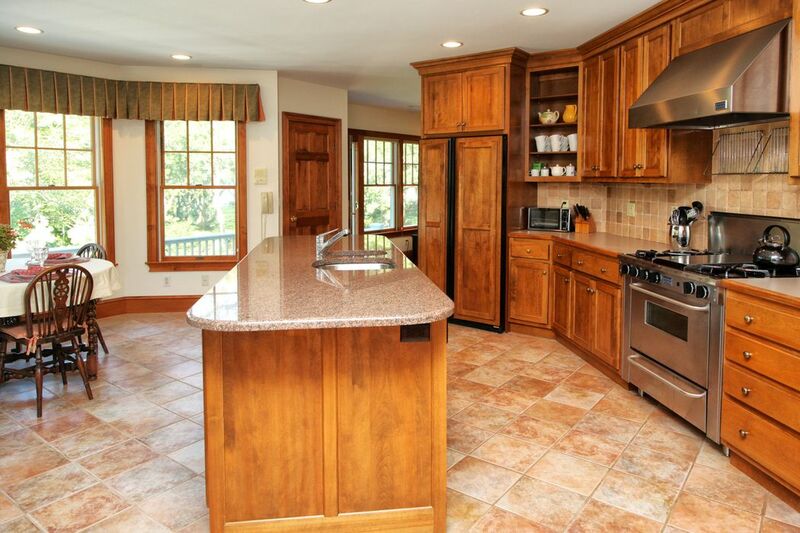 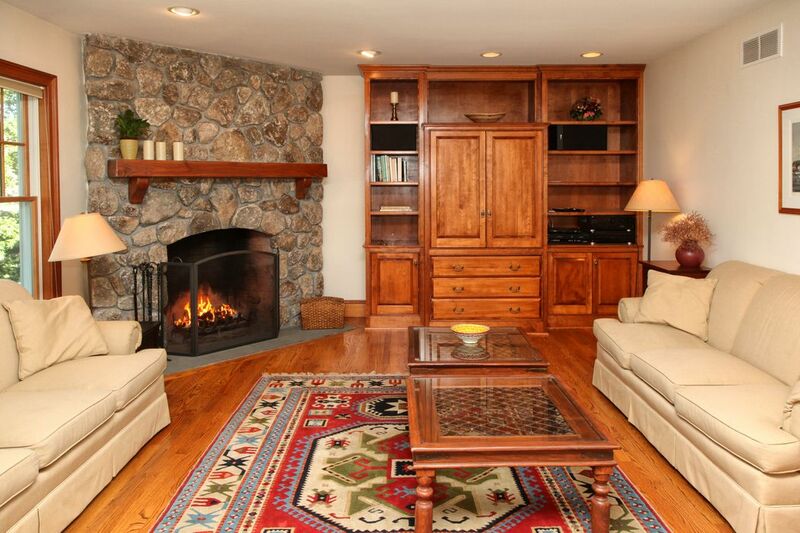 The walk-out lower level has a large family area, wine cellar and additional bedroom. 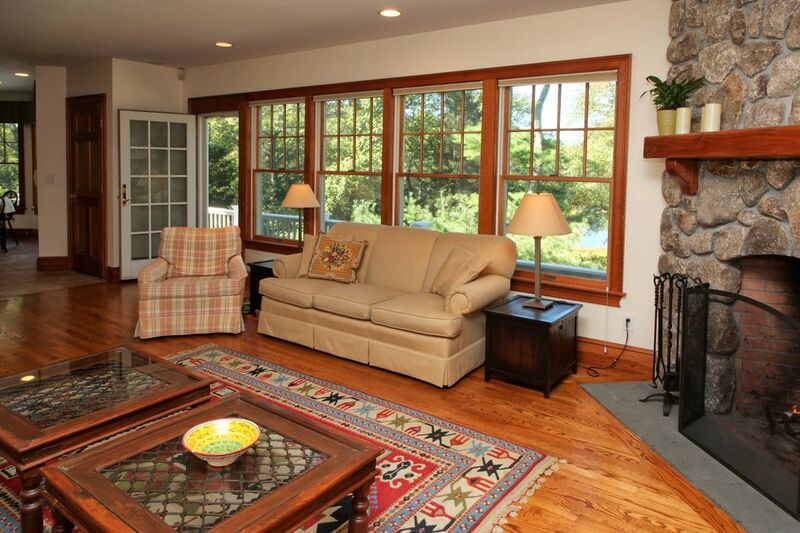 Close to the Woods Hole Golf Club, Woods Hole and Quisset Harbor.